The reigning GMA/Dove 'Female Vocalist of the Year' returns with a follow-up to her best-selling debut, 'My Paper Heart.' It's been a busy couple of years for Francesca, who between touring non-stop, getting married, and having her first child, still found time to write and record her sophomore album. 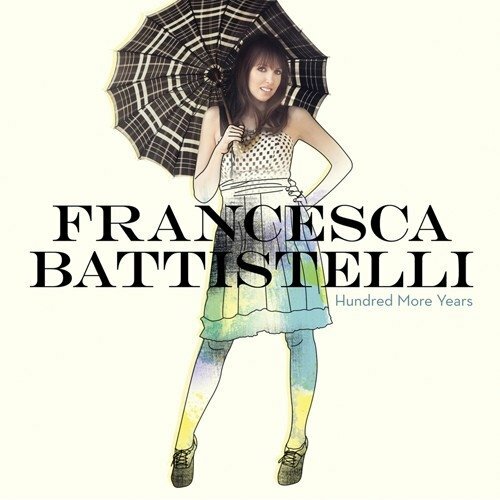 'Hundred More Years' embodies Francesca's signature sound fans have come to love, while exploring topics of family, friendship and life's joys and frustrations.